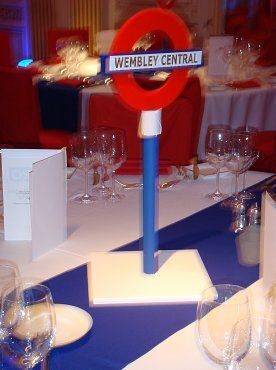 UK Themed Events is one of the prime themed events hire suppliers to the corporate events industry in the UK & Europe. 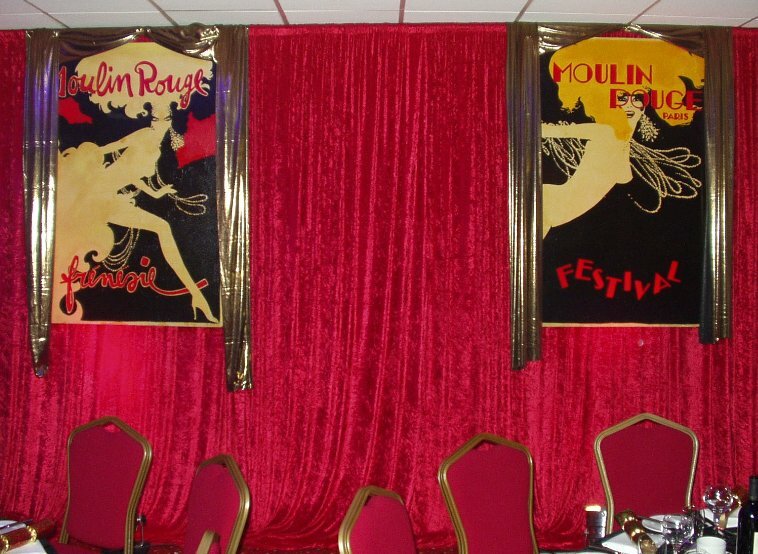 Theming adds a fantastic sparkle, glitz and glamour to all private parties and corporate events. 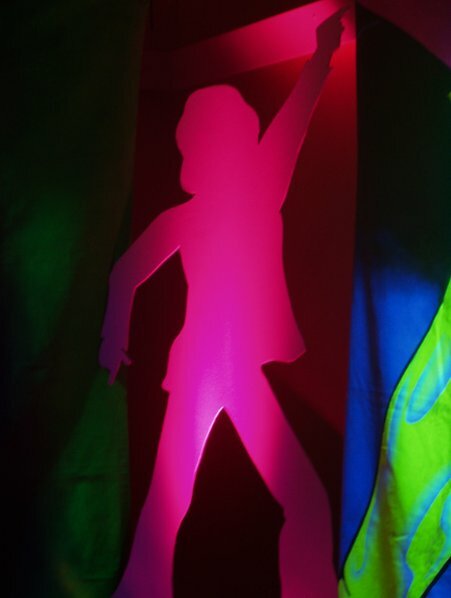 We have countless and ever increasing ranges of fantastic theme props from LED lighting, themed table centres, star cloths and backdrops to dramatic 3D themed props of all your favourite characters. 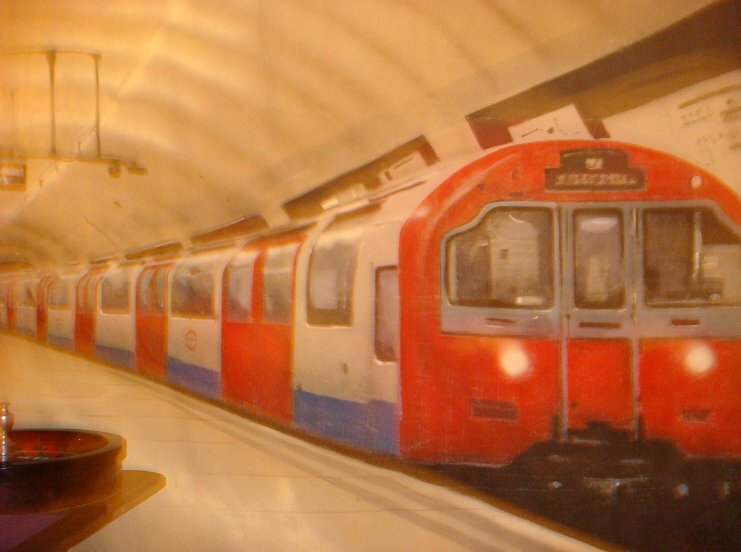 They are all suitable for; theming parties, themed fundraisers, theme product launches & themed weddings made to the highest quality, just call our Theme Team for full details. 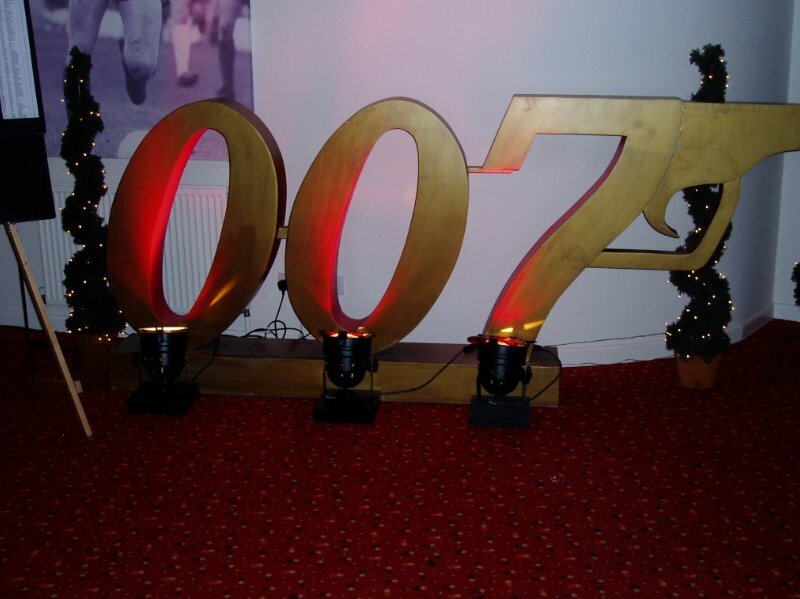 Check out our most popular themed packages from James Bond, Winter Wonderland, Hollywood, Underground, Black & White, and Awards Nights. 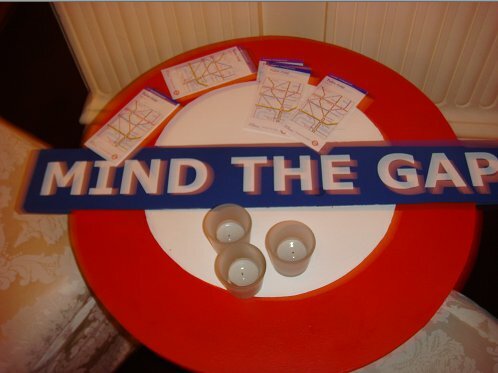 Call the Theme Team 08712 887320 to discuss your themed events with us. 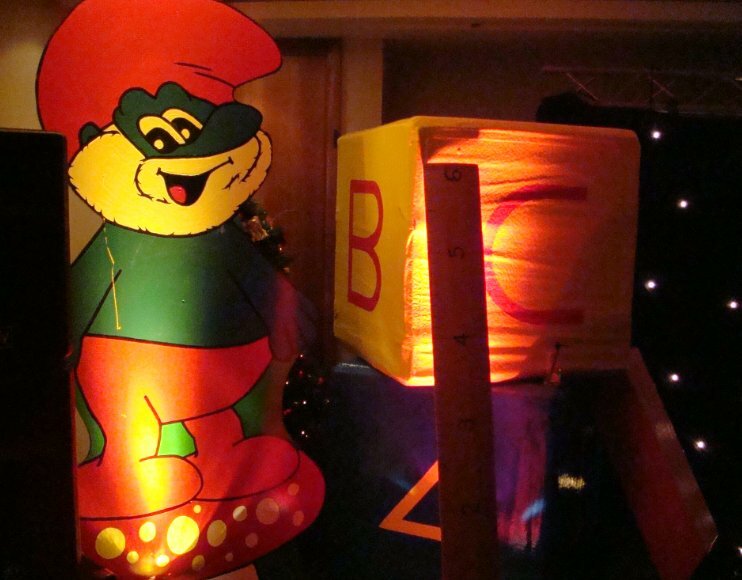 We even offer bespoke props design & build services for that extra special event. 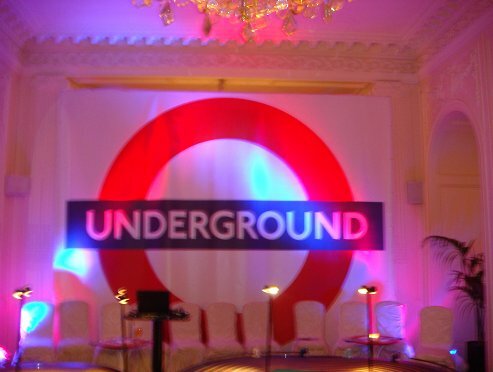 Visit our main site Corporate Events UK Ltd by clicking here for further information, or contact us by calling 08712 88 73 20.